If you’re planning on avoiding the crowded and overpriced restaurants by staying home this Valentine’s Day (we don’t blame you), then you’ll probably be left wondering what to cook for a special Valentine’s Day meal. Fear not, we have the fanciest and most delicious dinner ideas and recipes for your Valentine’s Day main dish, which will of course be the highlight of the night. From tasty comfort food, to fine dining in your own living room, these unique dishes are sure to impress your other half as nothing beats a home cooked meal. For the perfect Valentine’s date night at home you can cook together, or spoil your partner with one of our favourite fancy main dishes. Experiment with heart shaped potato gratin stacks and filet mignon with porcini mushroom butter or why not try a simpler lemon feta linguine. 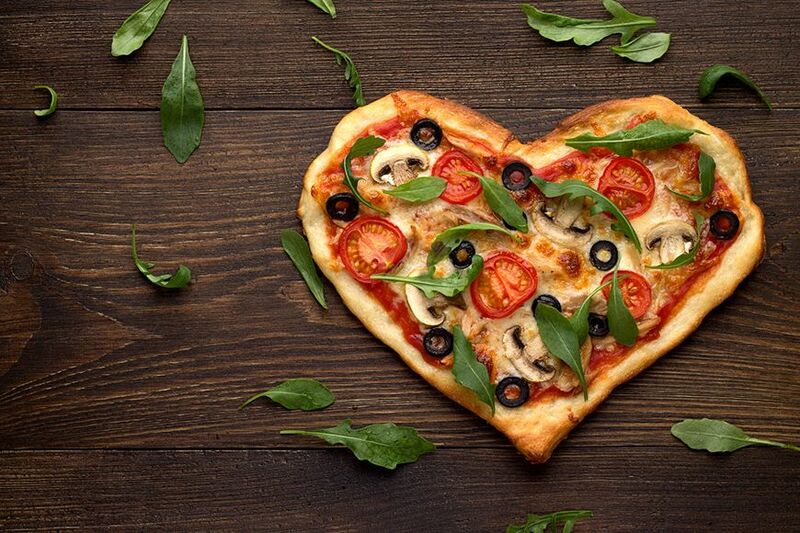 If fancy cooking isn’t for you, then make homemade pizzas before watching a romantic movie and indulging in a Valentine’s Day sweet treat, to end your Valentine’s Day celebrations.